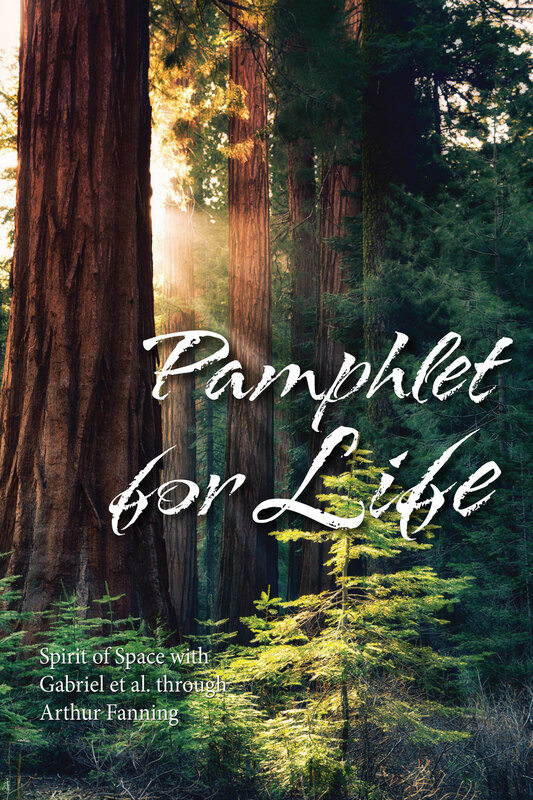 In Pamphlet for Life, the Spirit of Space with Gabriel et al., through Arthur Fanning, provide inspirational information on where we are going and what we need to learn. “With the simplicity of breath, take these words in this book and move through the system of the self for personal healing. Do so with knowledge, fortitude, and wisdom, along with the reclaiming of the personal self and understanding of the breath in all things — in the foods you eat and the self that is breathing you. You are not the only one breathing the form that you are in. It is time to understand how it all works. “This is a life process book, or pamphlet. It tells you exactly what you are doing, and when you read it, you’re going to realize what you did. You will see it there, and you’ll know how to correct it with yourself. So it has self-judgment, or self-criticism, within it and the overcoming of the doubt of the self. — Spirit of Space with Gabriel et al.